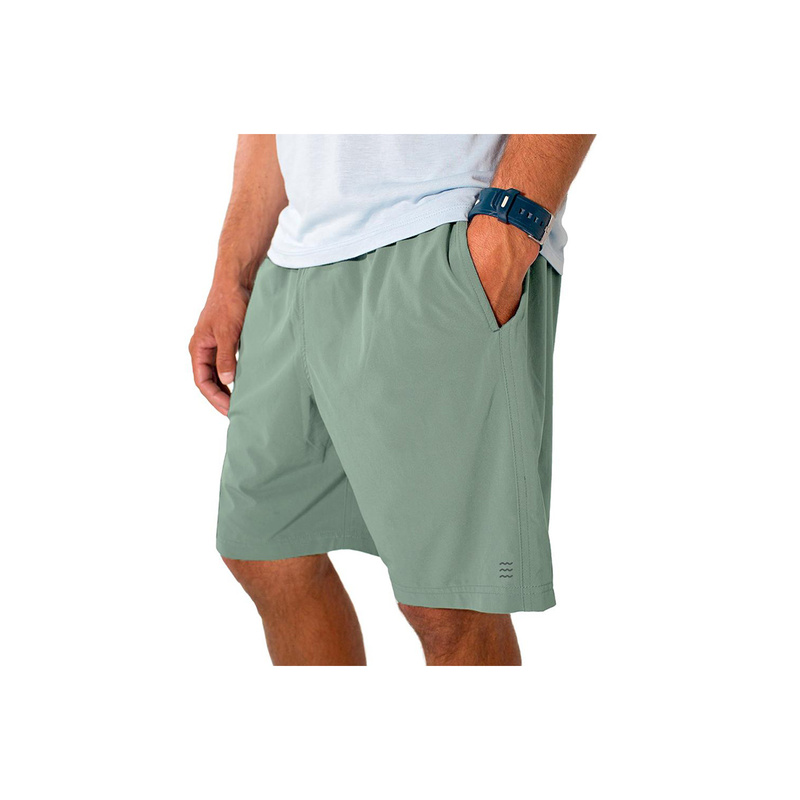 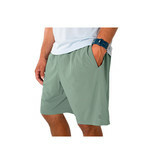 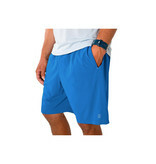 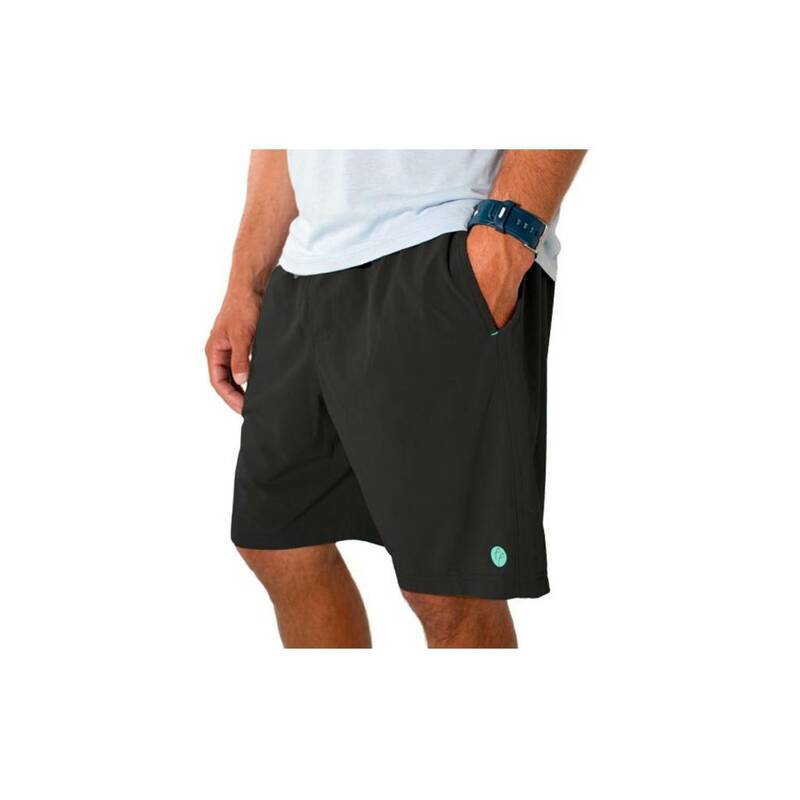 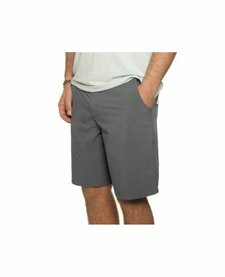 Designed for those who can't sit still, these shorts offer unparalleled freedom of movement and streamlined utility. Breathable, ultra-light, and made to move, they're ideal for breaking a sweat and versatile enough for whatever Spring has in store. 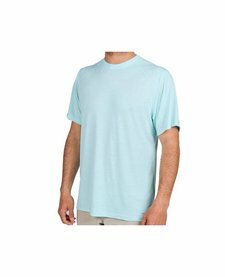 Note: This product runs true to size. If you are between sizes, we recommend sizing up because elastic waist and drawstring allows for custom fit.